It's been a great start to the season! It's been a fantastic opening ten games for Hartlepool United - but how well do you remember it? Pools are flying-high in the National League under new boss Matthew Bates, but can you remember all the details of their phenomenal start to the campaign? 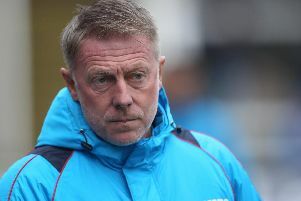 Try our quiz below and see how you fare - it's sure to prove your Hartlepool United knowledge!